Kimball Jones, MDiv, PhD, LMHC is PSI Area Director for the Rutgers Counseling Center. A licensed mental health counselor, Dr. Jones is one of the original founding directors of PSI and has worked here for 40 years. He is a Methodist Minister and also practices Buddhist meditation, which he finds helpful in his practice. He is also a jazz pianist and enjoys working with artists and musicians. He holds a PhD in Psychiatry and Religion from Union Theological Seminary. 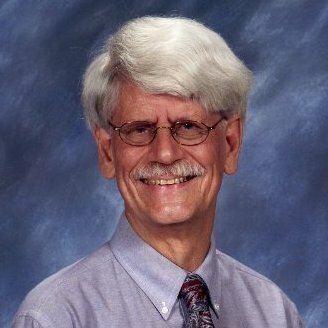 His dissertation was on Jung’s Theory of Shadow and Evil and Its Implications for Christian Ethics, and he has served for many years on the Board of the C. G. Jung Foundation in New York City. This free continuing education series for clinicians and clergy seeks to address and explore the impact of trauma that is both collectively and individually experienced. Recent violence around the world highlights such trauma, the roots of which may arise from intergenerational transmission of trauma and reflect racial or religious differences. PSI is hosting three presentations (other dates below) by licensed clinical professionals who will share how they integrate these complex themes when working to heal the mind, body and spirit in the aftermath of trauma. 2 Continuing Education credits for LCSW/LMSWs will be offered at a cost of $65 per presentation, or 6 Continuing Education credits at a cost of $150 for the series. Discount available for AAPC affiliates.